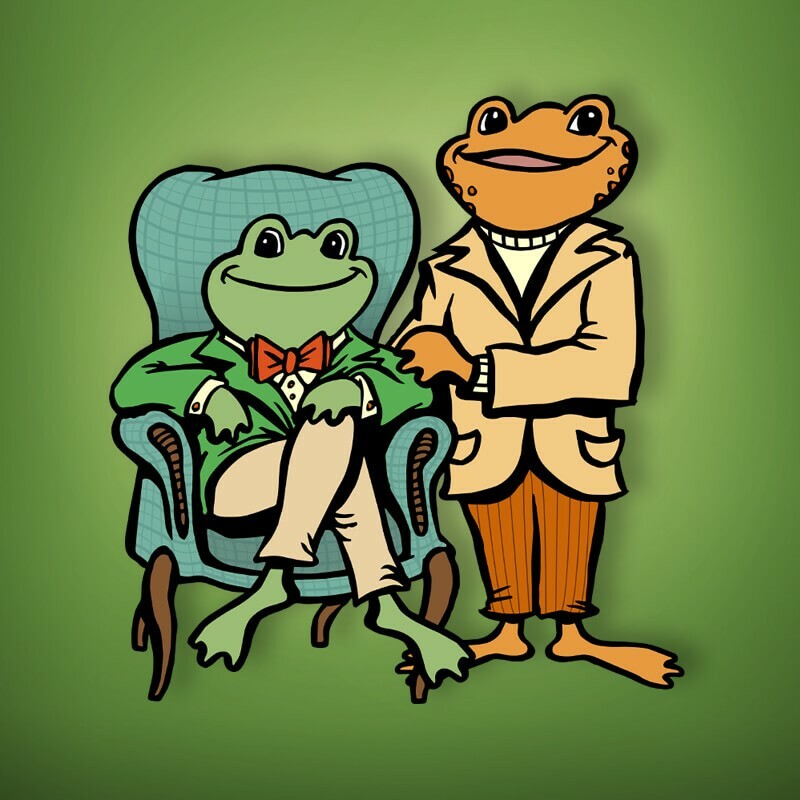 Celebrating the values of enduring friendship, this Tony Award-nominated musical follows Frog and Toad through four fun-filled seasons. Along with their forest friends, the pals learn life lessons through planting gardens, swimming, raking leaves, and sledding. Based on the beloved books by Arnold Lobel, this jubilant musical celebrates kindness, imagination, differences, and the power of friendship. With catchy songs and vivid characters, this show is perfect for the whole family!